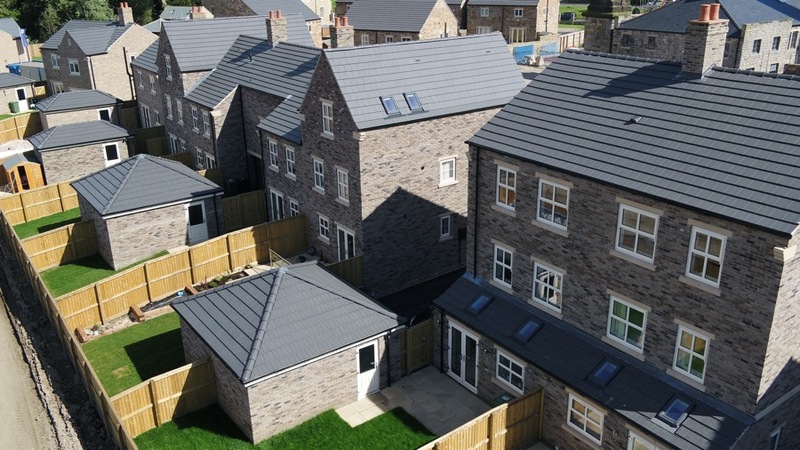 Weavers Beck has proved to be runaway success with Phase One fully sold and the recently released Phase Two is now 95% sold. Launched on the market just over 12 months ago all 29 homes of Phase One sold so quickly it prompted us to bring forward the release of Phase Two to help meet the growing demand. Construction of Phase One is complete and many of our new home owners have already moved in. 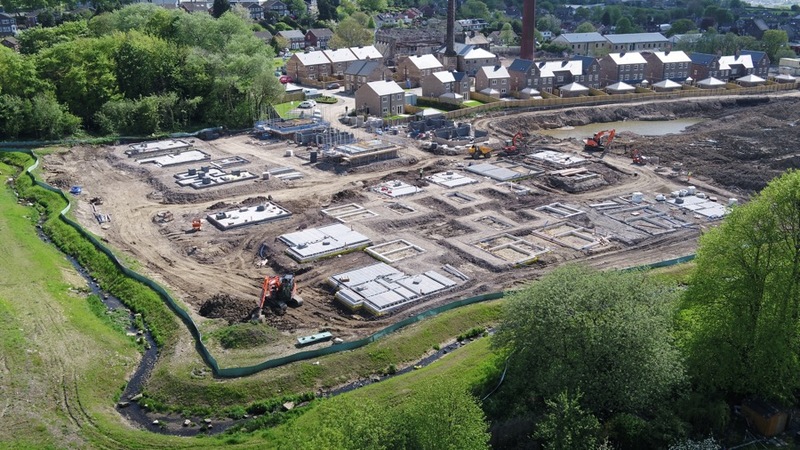 Phase Two is also well underway and is expected to be completed by the end of the year. 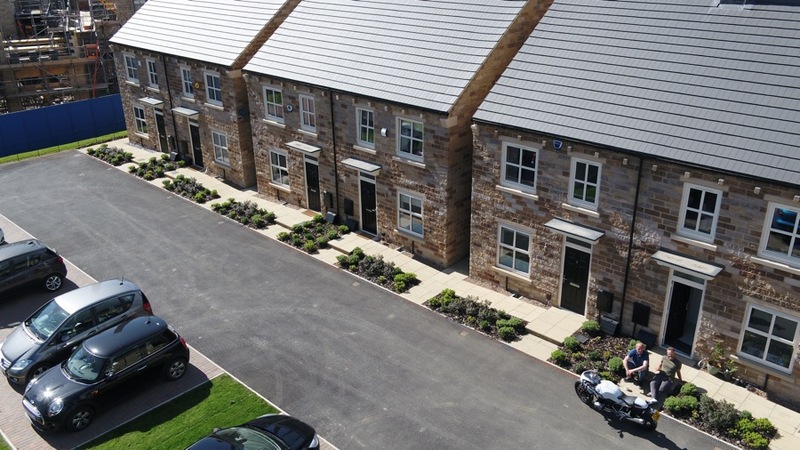 There has been a huge uptake in the area due to the quality of the homes at Weavers Beck and the ‘total package’ such as all appliances, fittings, carpets and finishes which are included in the purchase price. Coupled to this, the popularity of the location which offers direct and quick access to Leeds centre whist also enjoying excellent local schools and a range of lifestyle activities on the doorstep means we anticipate strong demand to continue. Please contact our Sales Advisors on 0113 203 4181 or visit our on-site Show-home, now open daily from 10.30am to 5pm.